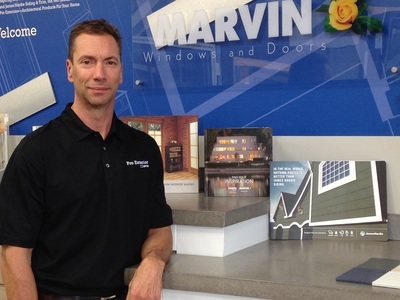 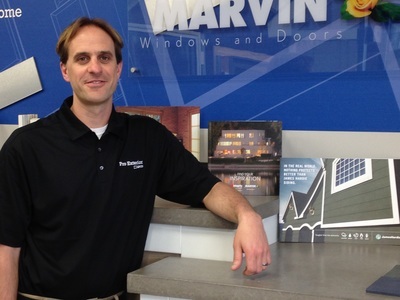 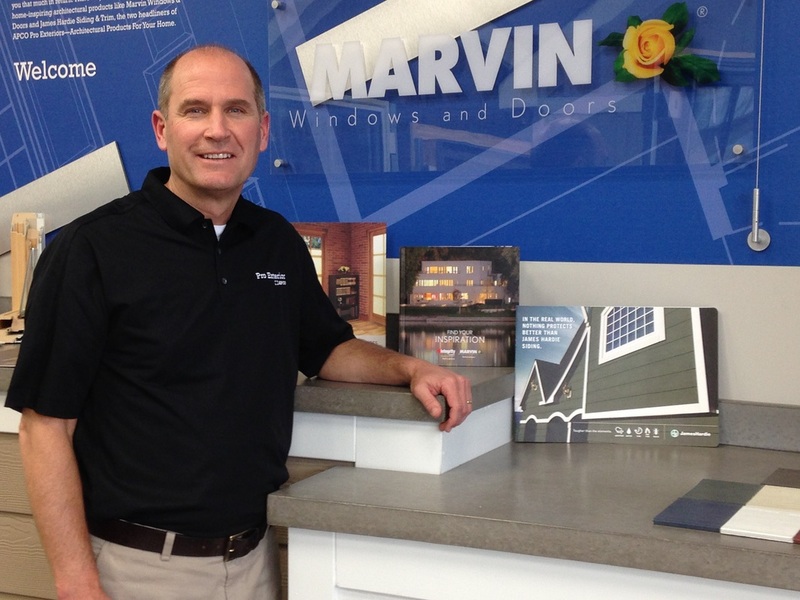 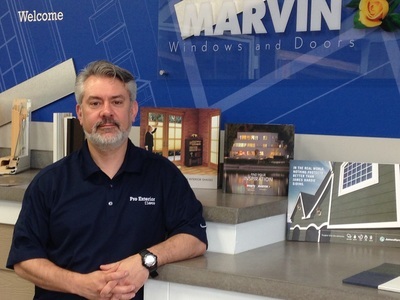 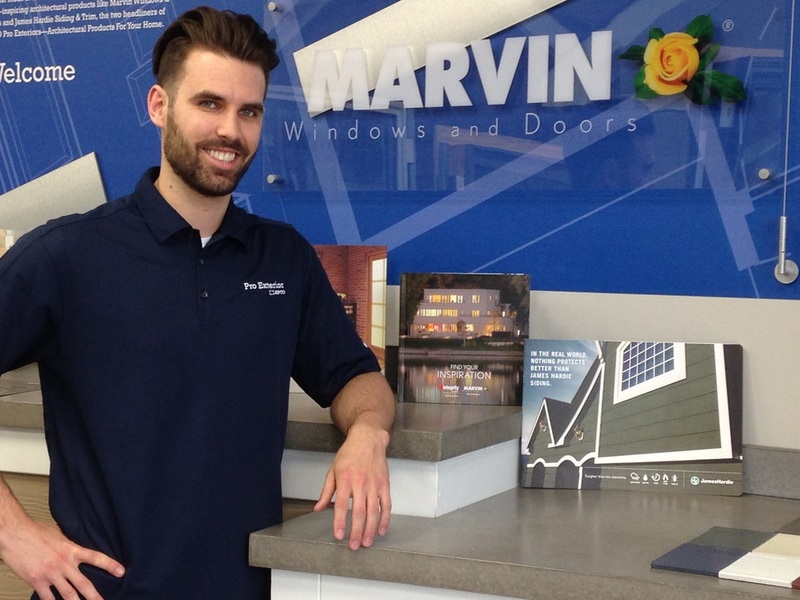 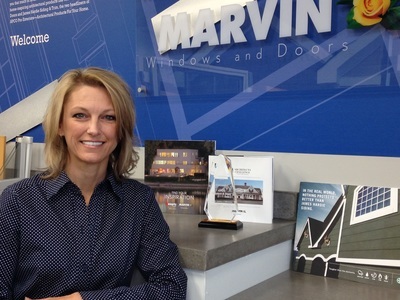 Our team of professionals at Pro Exterior is dedicated to offering home-inspiring architectural products from Marvin Windows and Doors® and James Hardie® Siding & Trim, The reason is that these are the highest quality products available for your home. We work with our customers to give you the look and feel you have always wanted. Listening to YOUR needs is first and foremost. 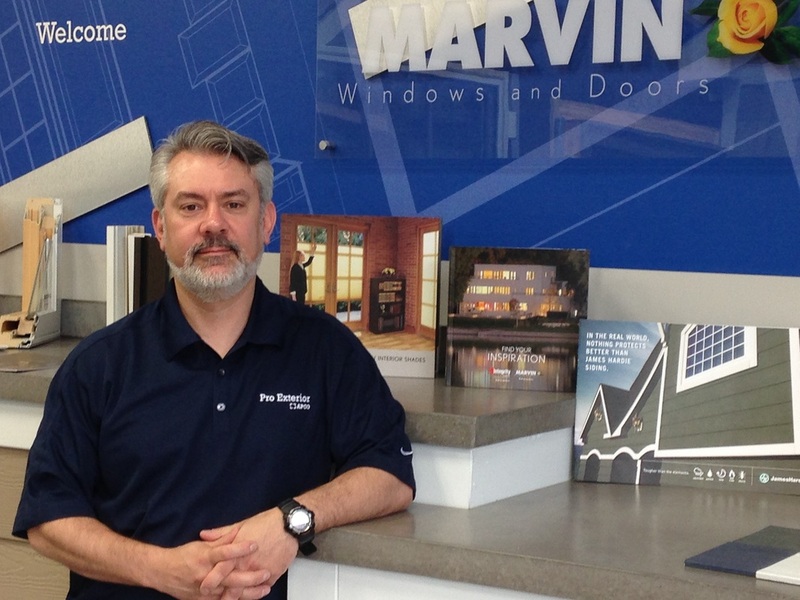 Please come visit the Pro Exterior Design Center conveniently located at 530 Polaris Parkway in Westerville, Ohio or give us a call at 614-358-1110 to begin YOUR home transformation.